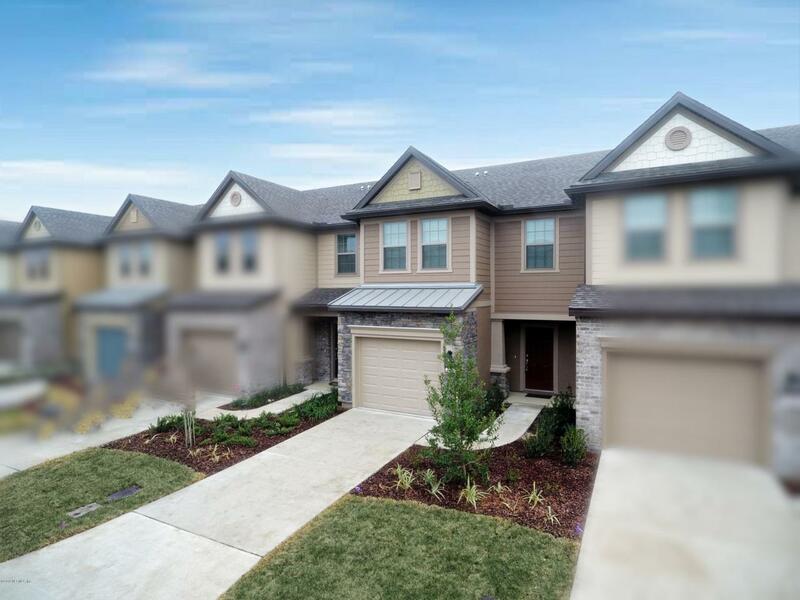 **AVAILABLE MAY 11th, 2019**This 3 bedroom, 2.5 bathroom end unit townhome has almost 1,500 sq. 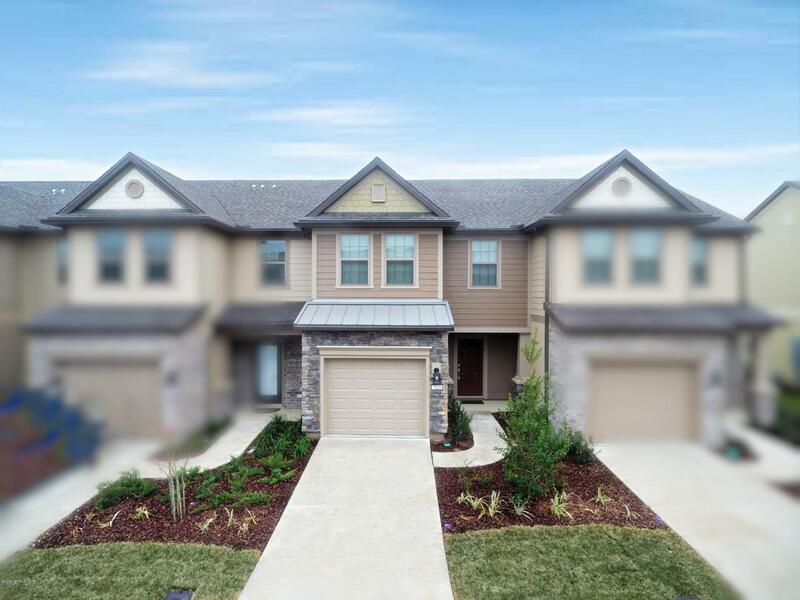 ft. of living space and a 1 car attached garage! Downstairs you have a nice open concept floorplan. The kitchen opens to the family room. There is also a half bath located downstairs. Upstairs features all 3 bedrooms and 2 full bathrooms. The master bedroom has a large walk-in closet. 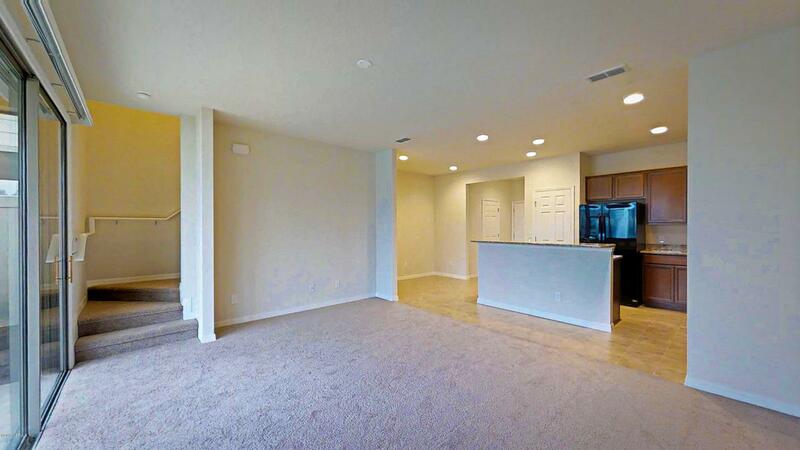 Kitchen has beautiful stainless steel appliances and granite countertops!Washer/Dryer included. 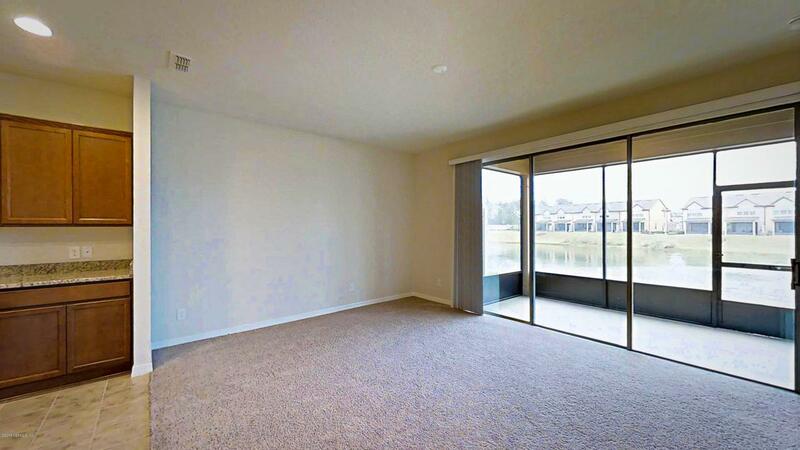 BEAUTIFUL lake view from your screened in patio!